WE WORK FOR YOU, WE DO NOT WORK FOR AN INSURANCE COMPANY. Compared to captive agents who work only for the insurance company they represent. 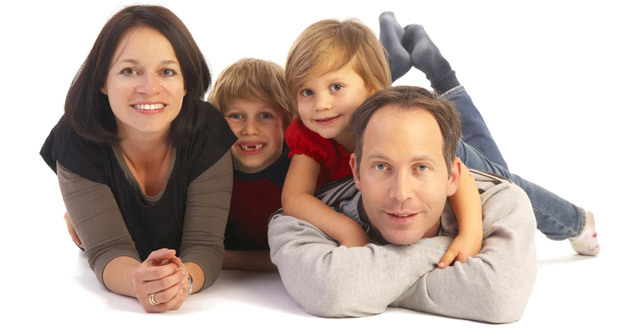 We are an independent insurance agency that represents over 25 different insurance companies. We research with these companies to find you the best combination of price, coverage and service. Receive a FREE, NO OBLIGATION insurance quote for whatever your needs may be... Complete the information to the left and click submit, THANK YOU. Customer satisfaction is the key to our continued success. So, serving you is our most-important concern. 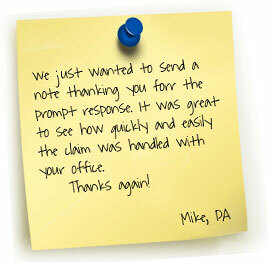 We assist you when you have a claim. We periodically review your coverage to keep up with your changing insurance needs. 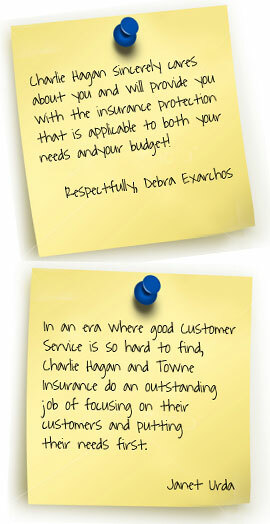 We have over 100 years of combined insurance experience working for you to help solve your complex insurance issues. Our office is equipped with advanced automated technology which provides accurate record keeping and prompt service for our customers.